Do you love the dollar store? Well, then you'll love shopmissa.com, because everything on the site is only $1. Shipping isn't even expensive (it's $3.95, no matter how much you buy), so you're definitely not going to hurt your wallet. 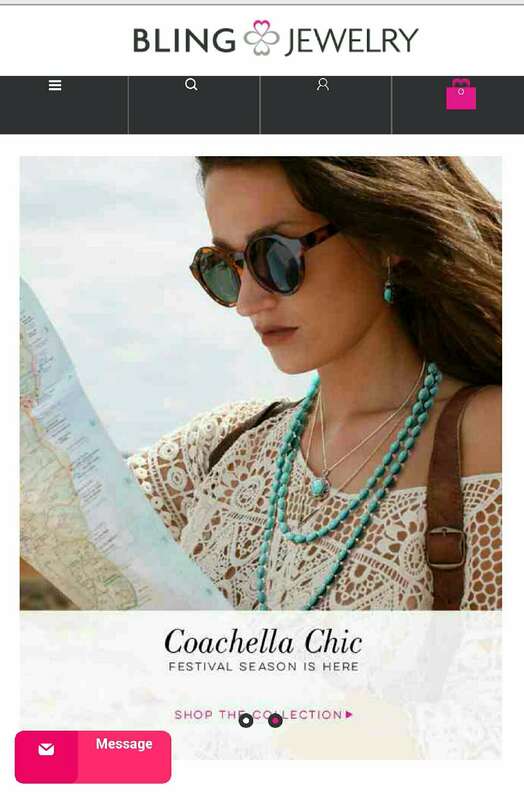 Not only does this site have plenty of necklaces, rings, bracelets, and earrings, but it also has nail-art, cosmetics, and sunglasses. 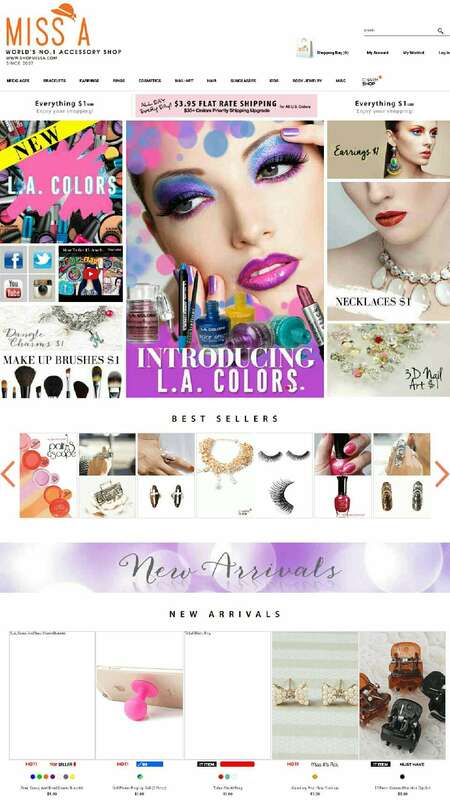 If you don't have much money to spend, but still want to look fabulous, then try ordering from this site. 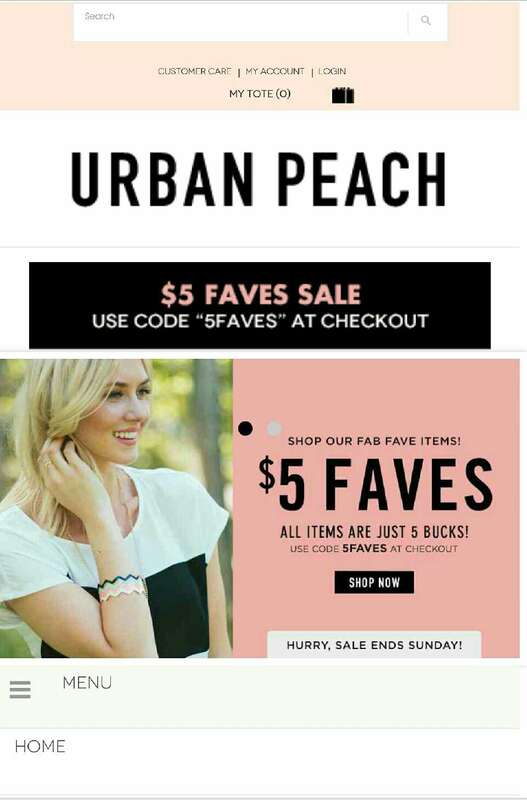 Urbanpeachboutique.com has jewelry, wallets, bags, and even clothes. There are plenty of statement necklaces and trendy earrings, some of which are under $10. If you're looking for jewelry that can turn your plain outfits into outstanding ones, then you need to check out this website as soon as you can. It'll make you feel like a fashionista. 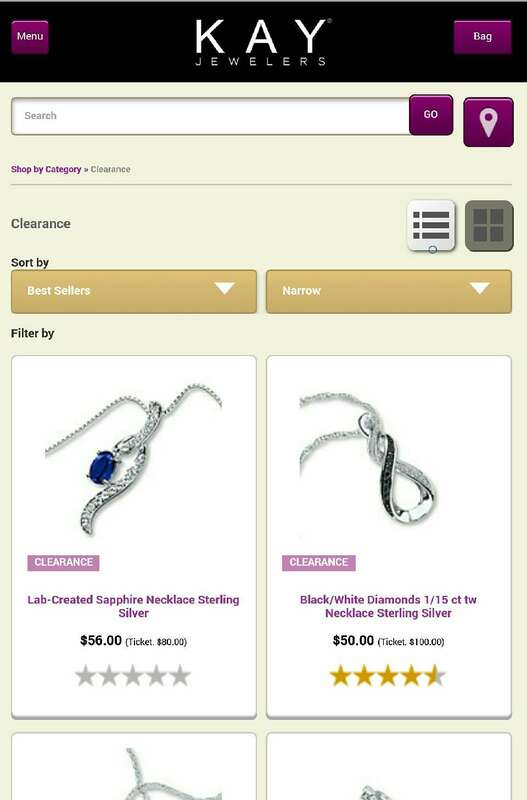 The jewelry at blingjewelry.com is a bit more expensive than the previous sites, but they're still entirely affordable. 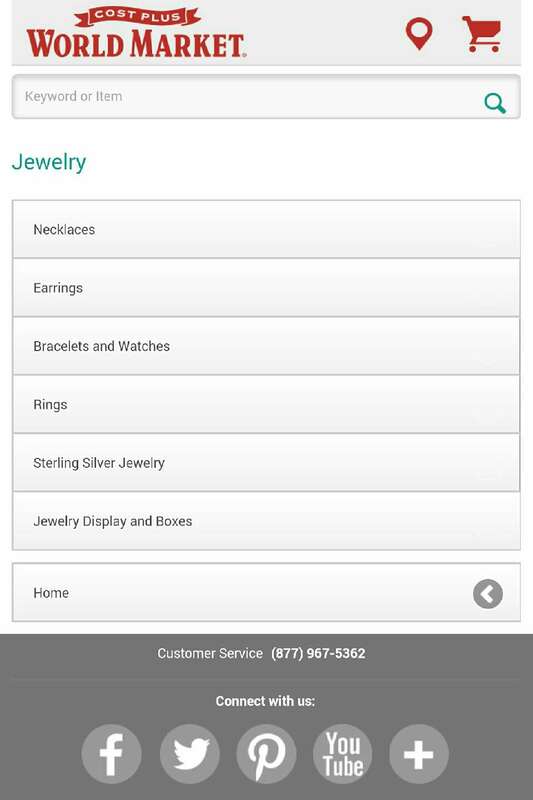 The site sells toe rings, men's rings, and even engagement rings and wedding bands. They have everything under the sun, so you're bound to find something perfect for you. If you only have the time and patience to visit one of these sites, make it this one. 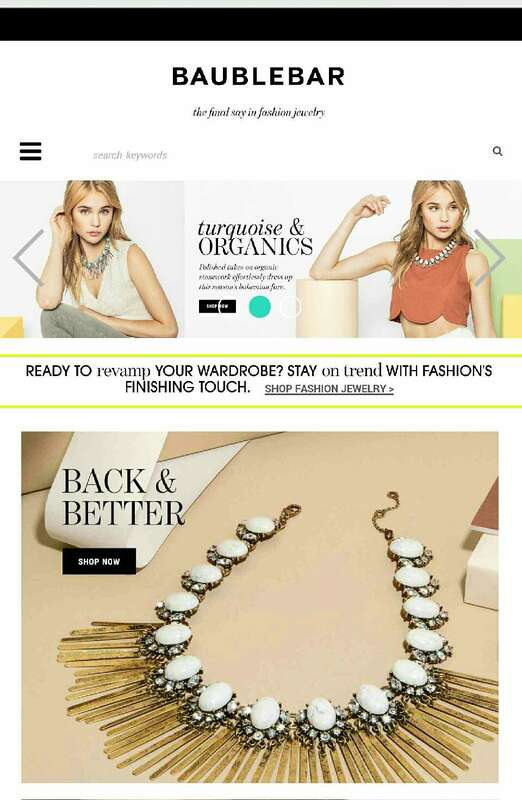 Gojane.com is perfect for gals who want to stand out. In addition to traditional styles of jewelry, they sell body chains and bracelets that connect to rings. 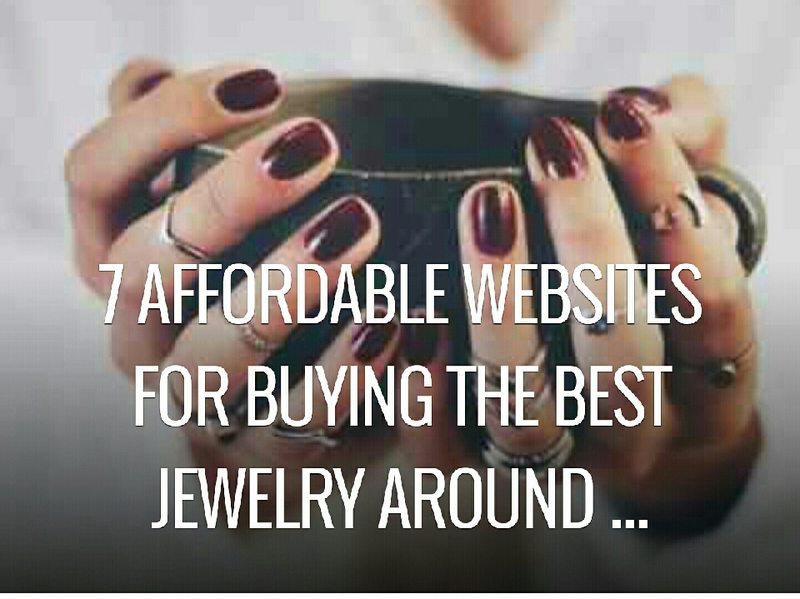 If you're the type to cover yourself in bling, then you'll need to check out this site. You'll find plenty of pretty things to wear around town. Do you hate wearing popular things that every other girl you know owns? Then you should head to worldmarket.com, because they have some pretty unique jewelry. 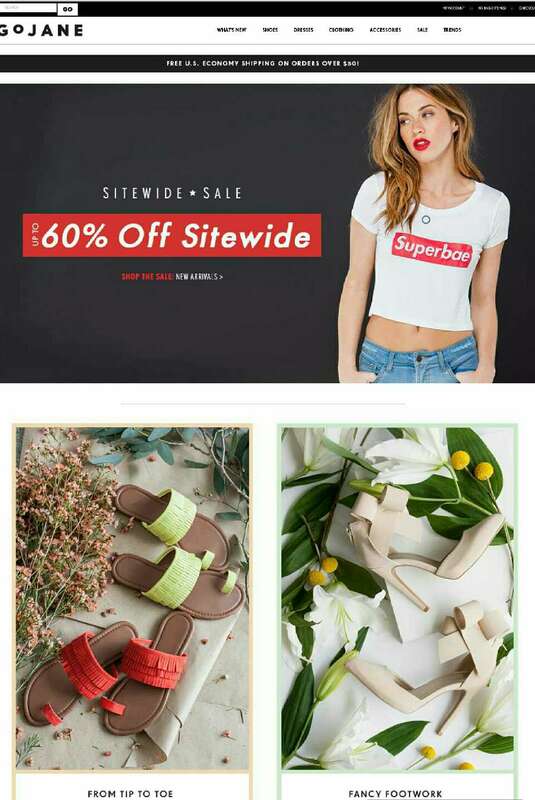 The site mostly consists of statement pieces, so if you want to buy something that'll make you stand out, this is the place where you'll find it. Plus, the prices are pretty low, so you don't have to hesitate to fill your cart.